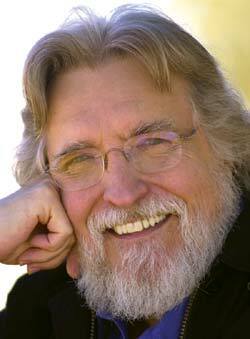 Join Conversations with God author Neale Donald Walsch for an exciting dialogue on how you can connect and engage in conversation with the Divine. Welcome to the recording of our special encore event! You will learn how many of us misunderstand who we are, how God works, and what life is, and how learning the Truth about who we are, how God works, and what the purpose of life is can open up deep wisdom, a sense of true purpose, and abiding happiness in your own life! There's an mp3 that you can download for free and listen to the replay by clicking on the link below. I hope it works . awesome...your blog is like the goodie bag you take home after a kid's party...I have downloaded- thank you- it's been ages since I read his books!